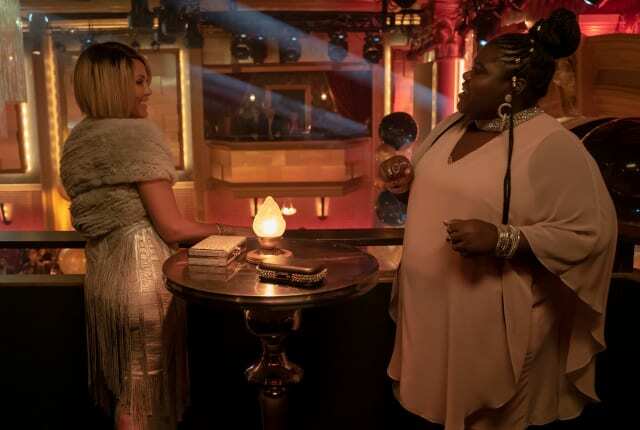 Watch Empire Season 5 Episode 10 online via TV Fanatic with over 5 options to watch the Empire S5E10 full episode. Affiliates with free and paid streaming include Amazon, iTunes, Vudu, Hulu Plus, and FOX. On Empire Season 5 Episode 10, the Lyons pull out all the stops to prove Lucious and Becky's innocence in the scandal in order to gain back control of Empire.